The Department of Africology is pleased to sponsor “Venus: Abolition Discourse, Gendered Violence and the British Caribbean Archive”, a talk by Dr. Marisa J. Fuentes of Rutgers University. 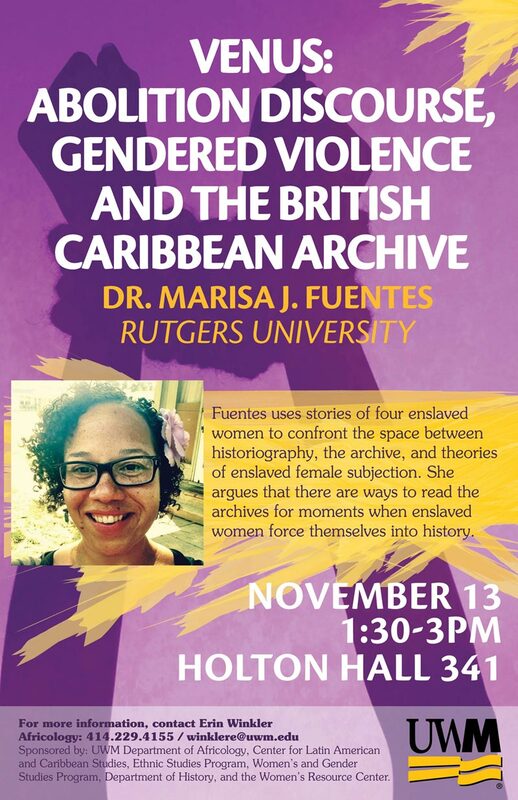 Fuentes uses stories of four enslaved women to confront the space between historiography, the archive, and theories of enslaved female subjection. 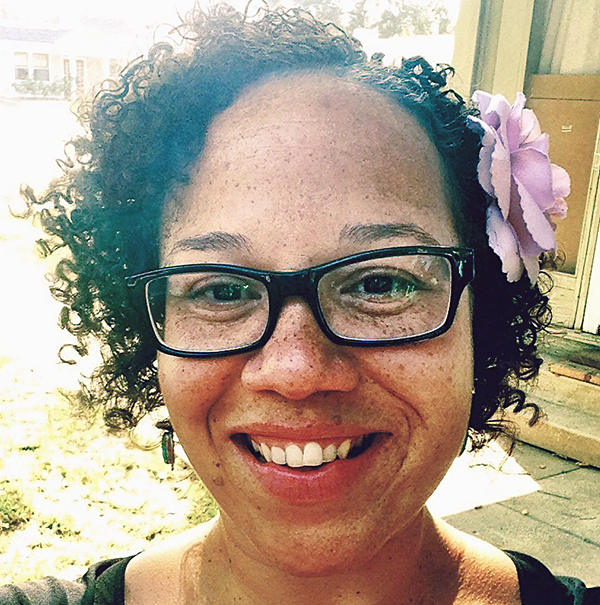 She argues that there are ways to read the archives for moments when enslaved women force themselves into history.